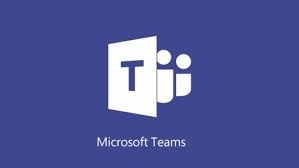 Microsoft revealed that Teams now supports a increase to 5,000 members per team. The new maximum will help large organizations like Accenture (the largest user of Teams). 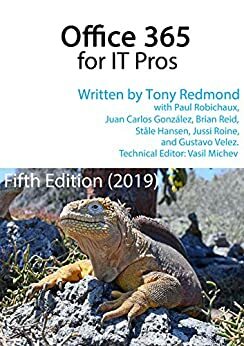 Even with the increased limit, Teams might not be the best choice for organization-wide communications for the largest companies. Yammer is still the Microsoft coillaboration scalability champ.